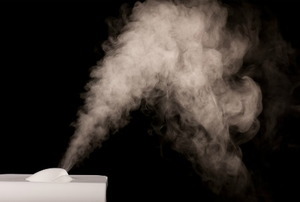 If your humidifier is used on a daily basis, it should be cleaned at least once a week. 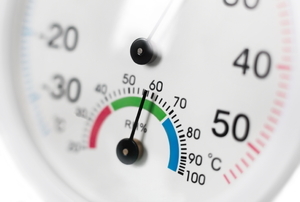 Are you in need of either a dehumidifier or a humidifier in your home? Caring for a dehumidifier's drain can be a hassle. Instead of constantly emptying the water, attach a drain hose with these steps. 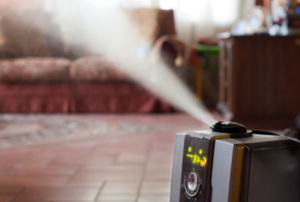 Regular cleaning of your home humidifier is necessary for keeping it working properly. Anything seeped in too much moisture can collect mold or mildew and your humidifier is no exception. Clean it and keep it mold-free. A crawl space dehumidifier is used to dry out and maintain the crawl space area in residential properties. Proper cleaning and maintenance are necessary in order to protect a steam humidifier from corrosion. 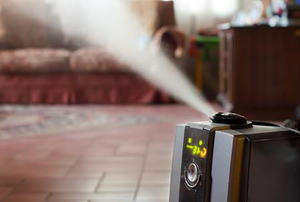 Can cool mist humidifiers be used with air conditioners? What causes white dust to appear on cool mist humidifiers? How can I automatically empty my home dehumidifier? 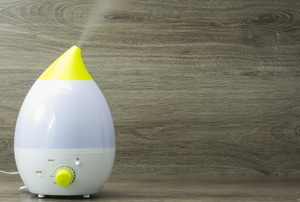 Why are cool mist humidifiers better than warm mist?